Courtsey of ALL REAL ESTATE GROUP. Home for sale at 123 Brown Bear Pt Rural Rocky View County, Alberts T4C 0B5. 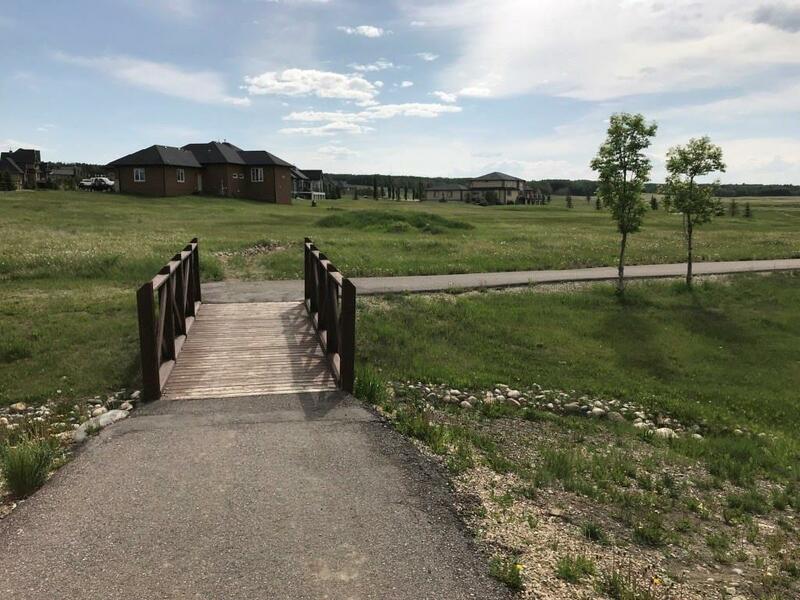 Description: The home at 123 Brown Bear Pt Rural Rocky View County, Alberta T4C 0B5 with the MLS® Number C4218809 is currently listed at $385,000.